Three new books are coming out soon! The Shelter Puppy is about a gorgeous whippet cross puppy called Winston, and it’s published in June. Chloe Centre Stage is the first book in my drama school series, Shine, and The Secrets Tree is the fourth Hounds of Penhallow Hall book – they’re both published on July 12th. Thanks to the amazing artists for the covers and illustrations – Sophy Williams, Monique Dong and Jason Cockcroft. I’ll be talking about Animal Stories and Hounds of Penhallow Hall on Sunday 23rd July at the Reading Fringe Festival. Looking forward to this one, in a tent outside the station! Don’t forget that you can get a family ticket and bring everybody! I’ll be at the Reading Fringe Festival on Sunday 23rd July at 11.30am, talking about my Animal Stories and my new series, The Hounds of Penhallow Hall. 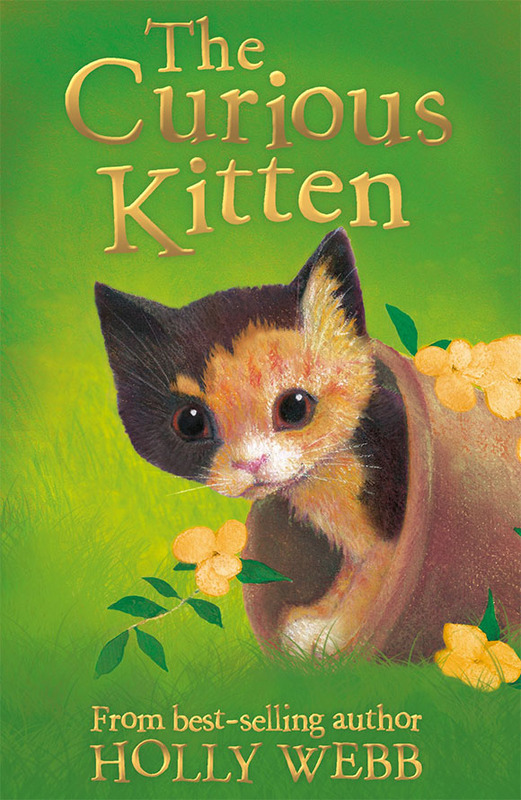 Come along and hear about the dogs and cats behind the books, and make a kitten craft! I’ll be at the Listowel Writers’ Week in County Kerry, Ireland. On Thursday 1st June I’ll be talking about my new series, The Hounds of Penhallow Hall, and on Friday 2nd June I’ll be talking about my Animal Stories. There’ll be loads of stories, photos and behind the scenes secrets, plus craft activities, and the chance to create your own Penhallow story! I love having a website, as it means that readers can leave comments and send me emails (and I do try to answer them all, really sorry if it takes a while sometimes!) I get lots of messages via Twitter and Facebook too, and I spend far too long on Twitter when I should be working – a lot of authors say this… But Twitter and Facebook are great ways to show how much you love books and reading. Over the last couple of days I’ve been sent a fab photo from a mum making a Maisie Hitchins costume for World Book Day (Thursday 2nd March), and a really special video from Toby, celebrating International Read to Me Day, which will be on March 19th. Thanks so much to everyone who contacts me online! Don’t miss my World Book Week event on Saturday March 4th at Waterstones Reading! Also coming up – I’m going to Ireland – twice! There will be events with Easons to celebrate Hounds of Penhallow Hall in April – more details soon. And I will be at a lovely festival in Ireland over summer half-term too. 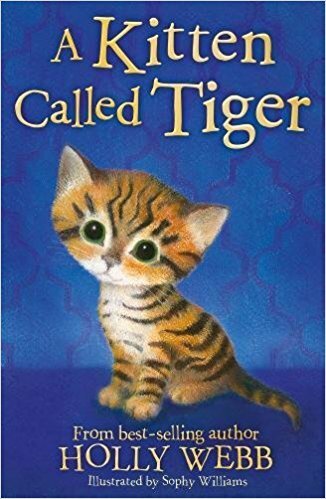 The first book in my new series is out today! The Hounds of Penhallow Hall – The Moonlight Statue! I’m so excited about this one. 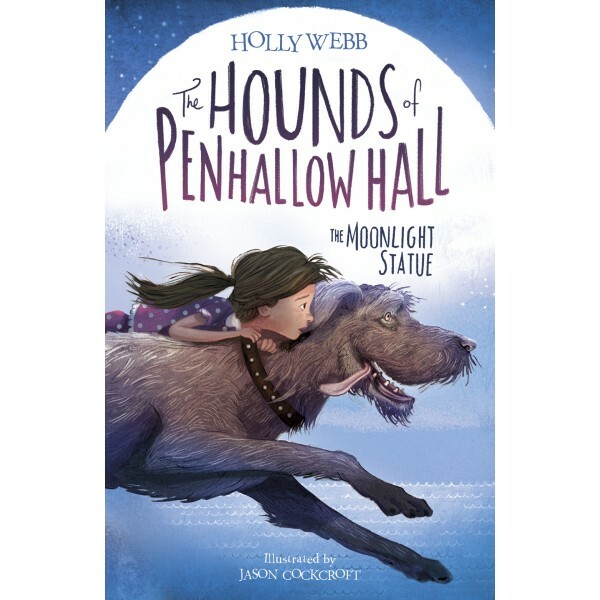 Happy Book Birthday to Polly and Rex, the magical wolfhound statue who comes alive to take her on amazing adventures. Huge thanks to Jason Cockcroft for the beautiful cover and inside illustrations.